Work with one of our specialists for your next mattress; you’ll be amazed at the difference it makes. Why Choose Bob’s Discount Mattress? 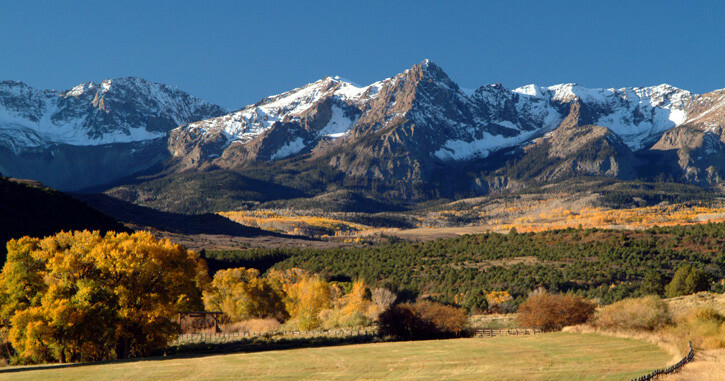 Bob’s Discount Mattresses is the premier Serta, iComfort & Perfect Sleeper retailer in Colorado. At Bob’s, great sleep doesn’t cost an arm and a leg. We carry high-end brands at budget-friendly prices, and we offer flexible financing. The only locally owned and operated discount mattress store in Colorado Springs, Bob’s Discount Mattresses provides the customer care of a small business – with the wide selection of a corporate owned store. And our 4 convenient locations means that you’re never more than a few miles away from the best sleep of your life. How’s that for sleep therapy? 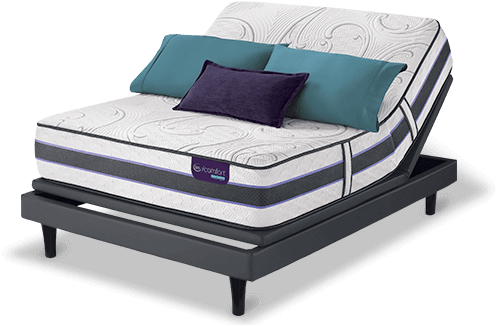 We carry the top brand in the world, Serta. The world’s best mattresses! 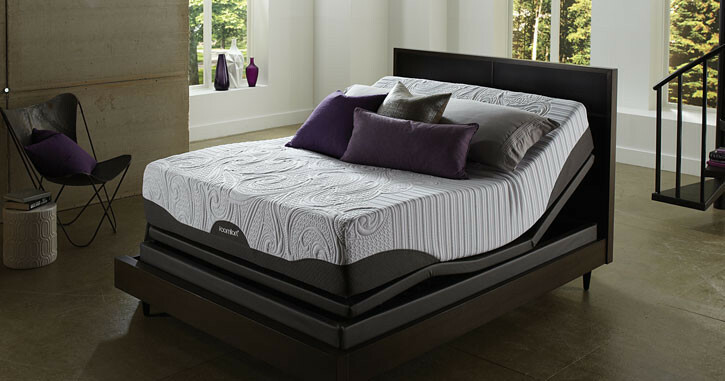 Nearly half of all Americans suffer from sleep deprivation – often due to a poorly made or worn out mattress. Every 10 years, our bodies change – and, as a result, so does our comfort level. 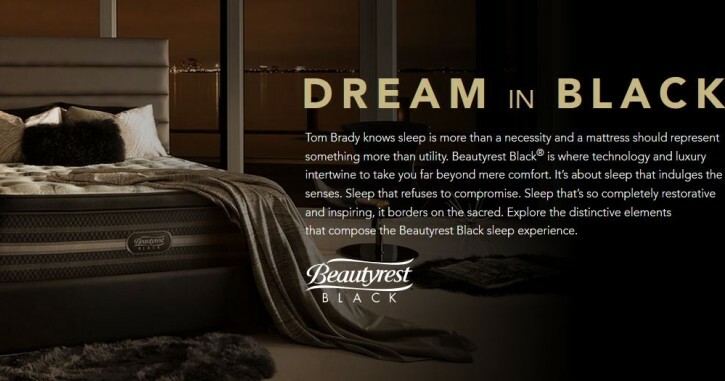 Make up for lost time – and lost ZZZs – with a new sleep system from Bob’s Discount Mattresses in Colorado Springs. Visit or call one of our specialists when you’re looking for your next mattress – you’ll be amazed at the difference a good mattress can make.